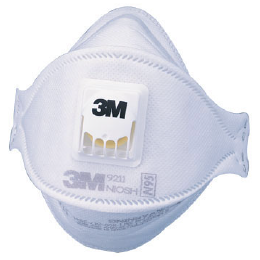 3M™ 9211 N95 Particulate Respirator provides users with comfort, less weight, and more convenience. Ideal for combating haze and dust (in various work situations e.g. grinding, housekeeping).